LONDON (AP) — We meet again, Mr. Bond — or maybe not. 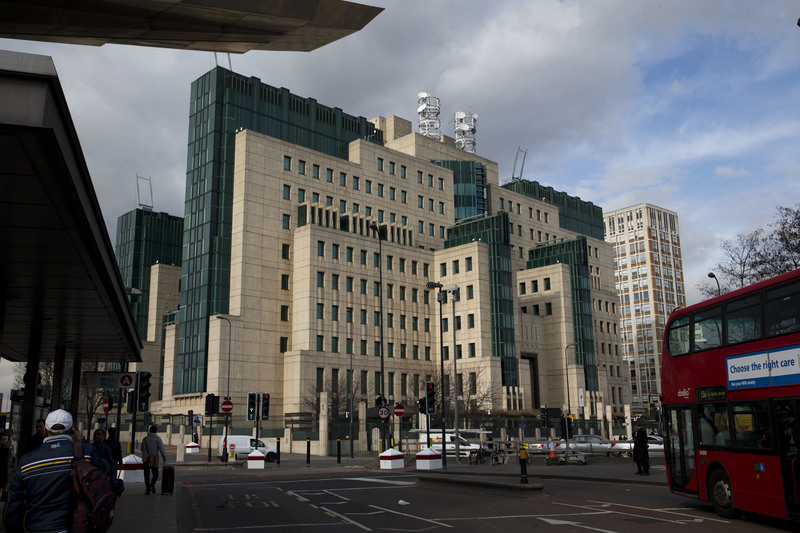 Britain’s MI6 intelligence service has made its first-ever television ad, aiming to banish macho James Bond-style imagery and attract more women and ethnic-minority recruits.